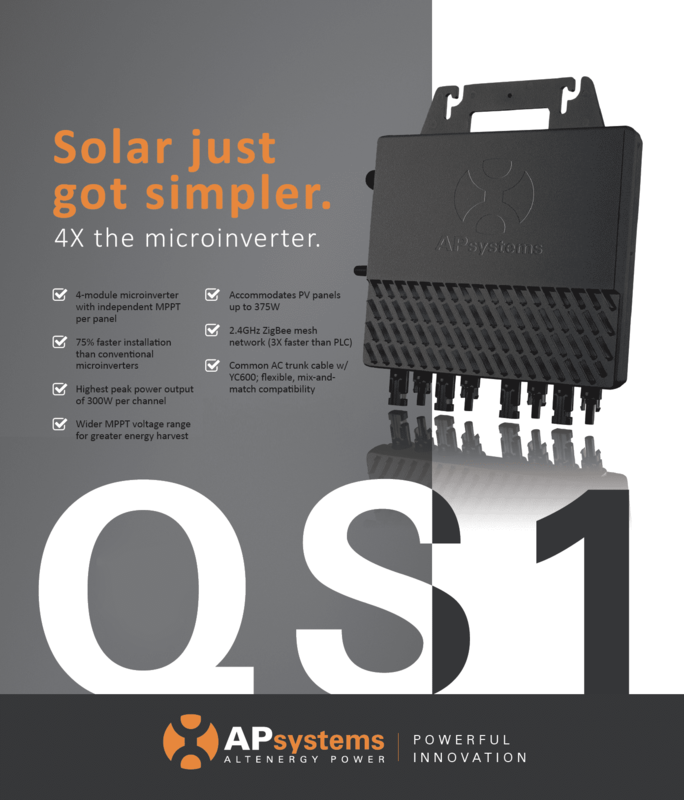 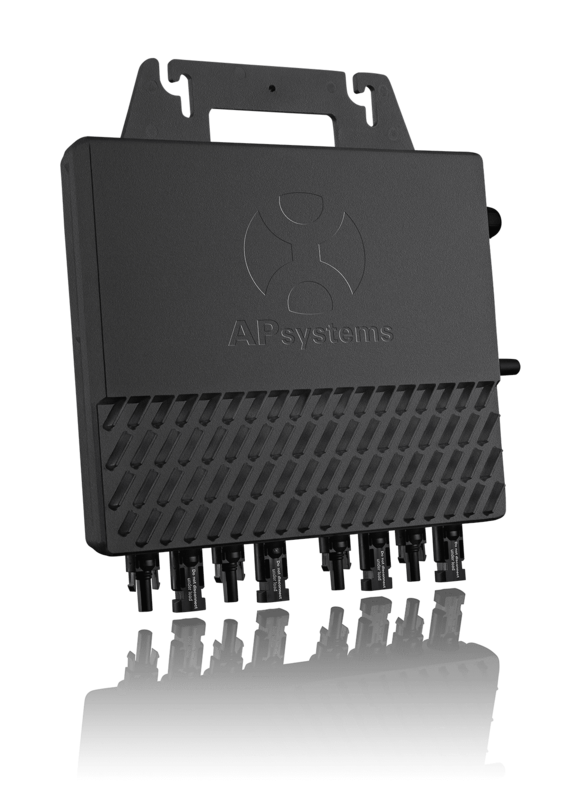 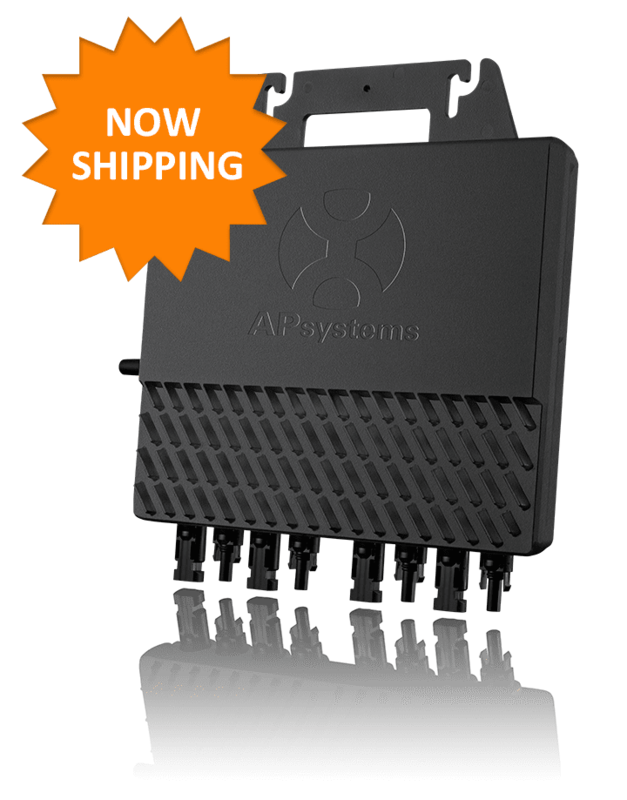 A smart microinverter takes a smart chip – and every APsystems unit has one inside. 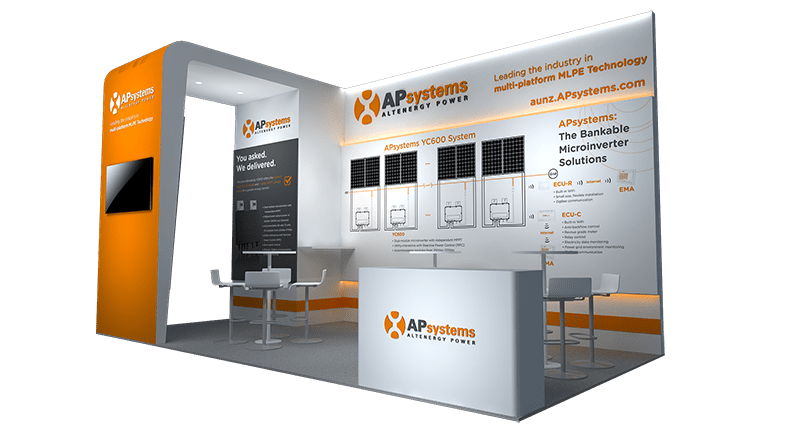 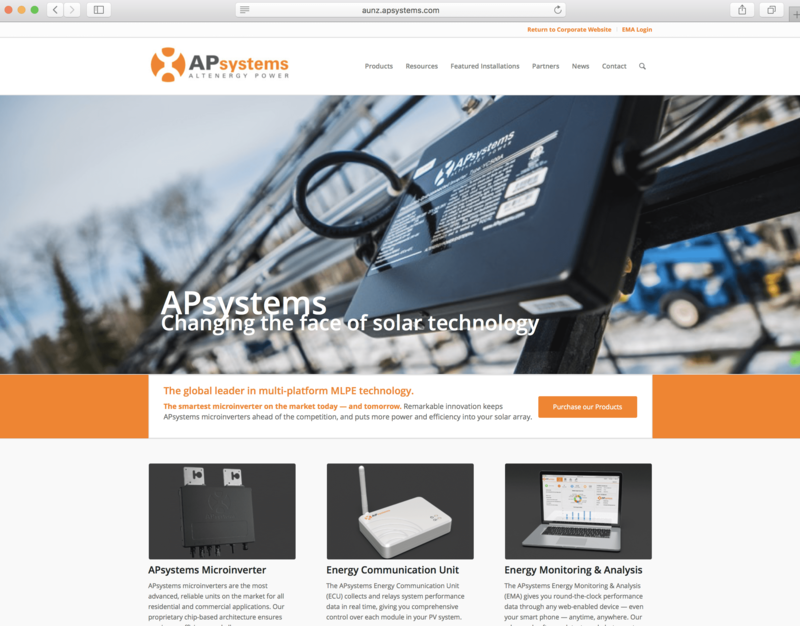 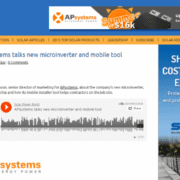 The powerful FPGA chip that drives APsystems advanced microinverters is among the topics covered by Solar Power World editor Kathie Zipp and Jason Higginson, APsystems senior director of marketing, during a recent interview. 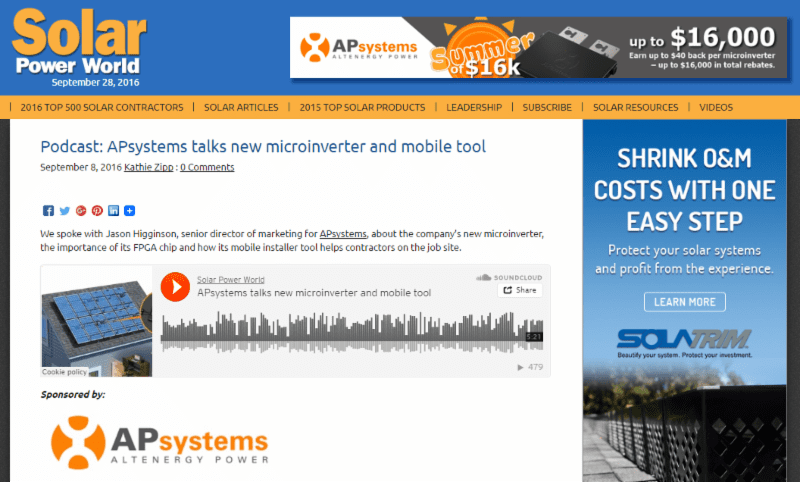 The pair sat down recently for an informative program on solar technology, the fast-growing Module Level Power Electronics segment and other topics.